What just happened? Google does a good job of fighting junk emails. 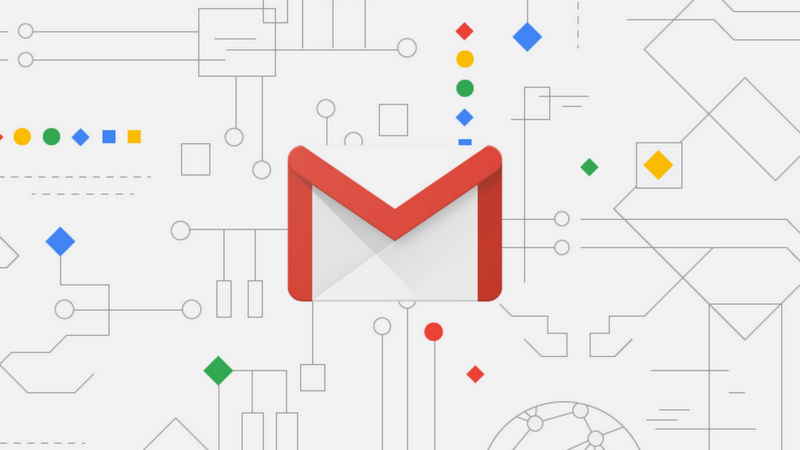 The company stops more than 99.9 percent of spam, phishing, and malware from ending up in Gmail users’ inboxes through the use of AI and other protections. Now, it’s improving the process even further, thanks to its TensorFlow machine learning framework, which is blocking an extra 100 million spam messages every day.